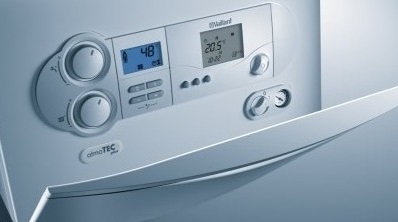 If your boiler is running fine, you may think you will leave the servicing for the time being. This could be a false economy. Your boiler is like your car. It needs a regular MOT. During a year of general use deposits build up inside the boiler which can reduce the efficiency of the system leading to higher gas bills for you. In the case of all boilers it makes sense to have a regular check for safety reasons. Although modern gas and oil boilers are unlikely to have safety issues there is always a small chance that something can go wrong. We also carry out Landlord Gas Safety Inspections and gas fire servicing. Discounts are available for multiple services (i.e. boiler and fire) or inspections carried out on the same visit. Need To Know More About Our Boiler Repairs And Servicing? Get In Contact Today To Find Out More! We are Accredited Installers for Worcester Bosch Group which enables us to offer our customers a ‘5 Year Parts and Labour Warranty’ on every boiler at no extra cost. Our engineers regularly attend the Worcester Bosch Group training academy to ensure we are kept up to date with the latest products and services.